Chemical processing companies are increasingly being expected to operate their assets in the most efficient and safe manner possible. Improved asset inspection and management practices are particularly business critical in asset intensive organisations where there are significant challenges to address in terms of increasing service demand, increasing stakeholder expectations, a deteriorating asset base and constrained funding. 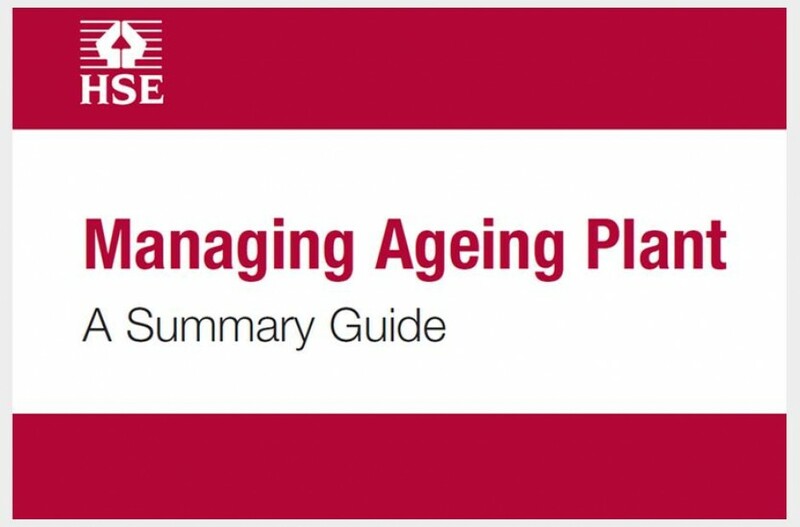 A comprehensive asset inspection regime is absolutely essential to the successful management of ageing infrastructure facilities. • As well as the routine collation of basic asset details and functionality, our asset registration procedures involve an assessment of the criticality of each built asset, both in terms of its importance to process productivity and the safety and environmental hazards associated with the operation of the building or structure. • Our inspection services take a holistic view of the condition of each built asset and how it is operated. We work to ensure that each built asset is deployed in a consistently safe and efficient manner. We support asset owners and operators in instilling the right infrastructure management protocols necessary to ensure safe and productive working practices on site. • Our condition assessments feed directly into the planned and prioritised site maintenance plans that are prepared by our inspectors. 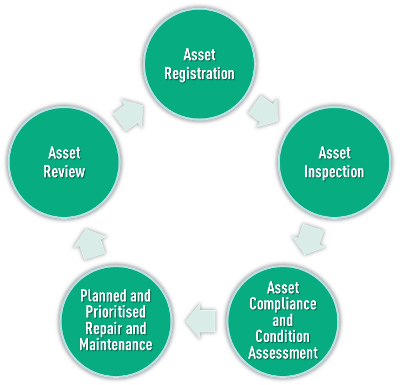 All critical assets identified during the asset registration process are allocated priority status within a proactive maintenance regime. • Our inspectors then carry out re-inspections and reviews of the quality and effectiveness of the repair and maintenance work that has been carried out. • We then update asset register, either entering details of any follow up action that is required or confirming the successful completion of the required maintenance or repair work. In safety critical environments such as COMAH or DSEAR facilities, we have considerable expertise in the development of inspection policies and procedures that monitor compliance with satisfy legislation, regulation or internal company governance and ensure the safe operation of infrastructure assets. Furthermore, when things go wrong with a built asset, we can also help with the incident investigation to ensure that root causes are identified and the appropriate learning points are disseminated across a business. When we assist with an investigation, our aim is to identify, via root cause analysis and audit, the key vulnerabilities that contributed to the failure. 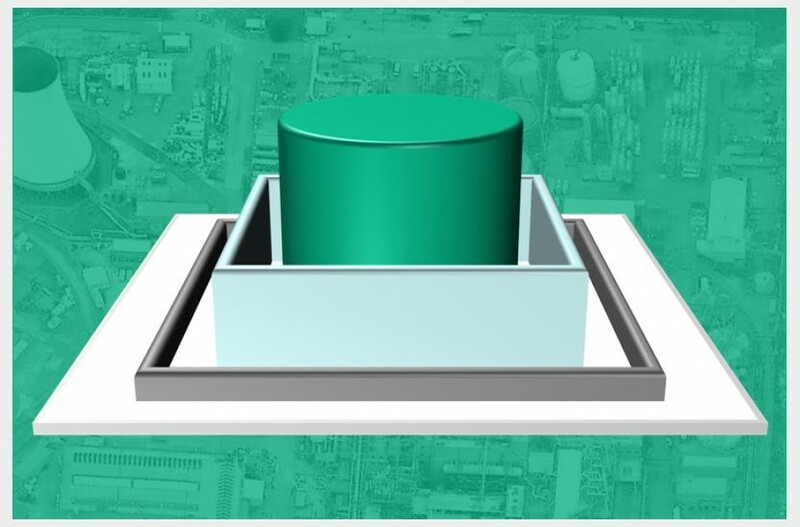 A robust and comprehensive infrastructure inspection programme is, therefore, an essential component of a sustainable asset integrity management system on a chemical processing site. 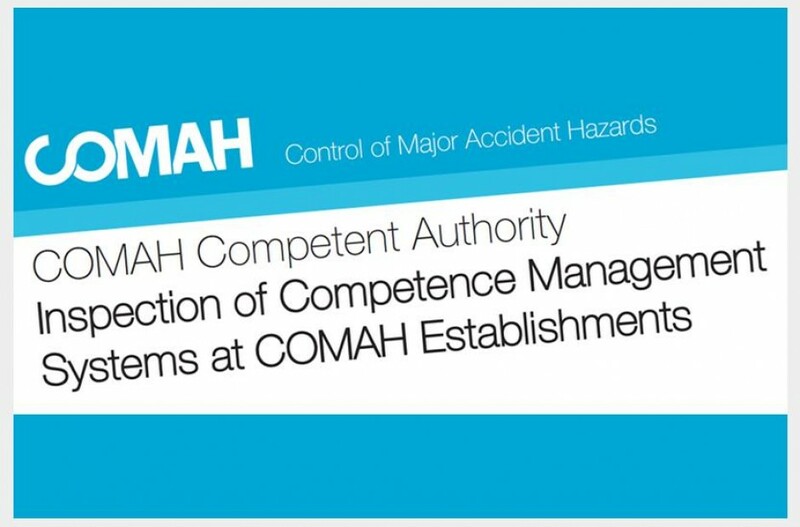 The management team at Comah Inspections has approaching 50 years of combined experience in the highly specialist area of infrastructure inspection and maintenance and has been providing these services in a COMAH Top Tier environment since 2007. We are fully competent and accredited to develop and implement infrastructure asset inspection programmes for chemical operators. If you would like to find out more on how your organisation can benefit from a comprehensive infrastructure inspection regime please don’t hesitate to contact us.